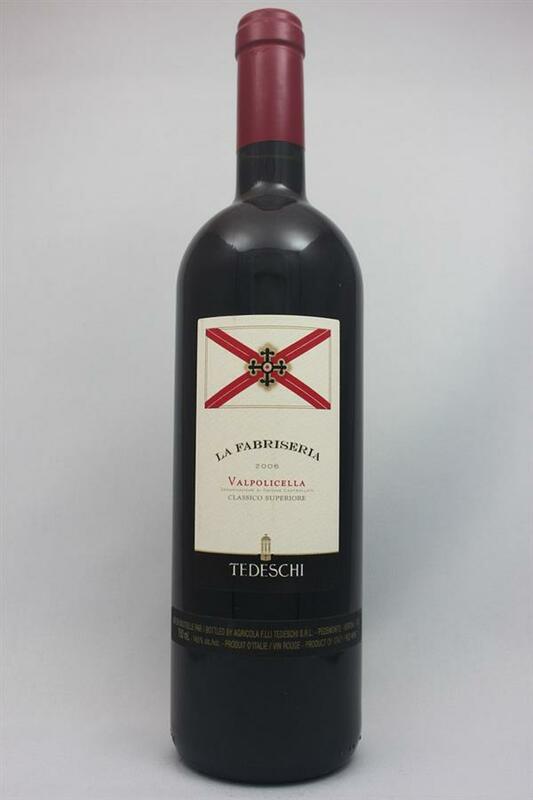 La Fabriseria, Tedeschi, Italy | Banville & Jones Wine Co. 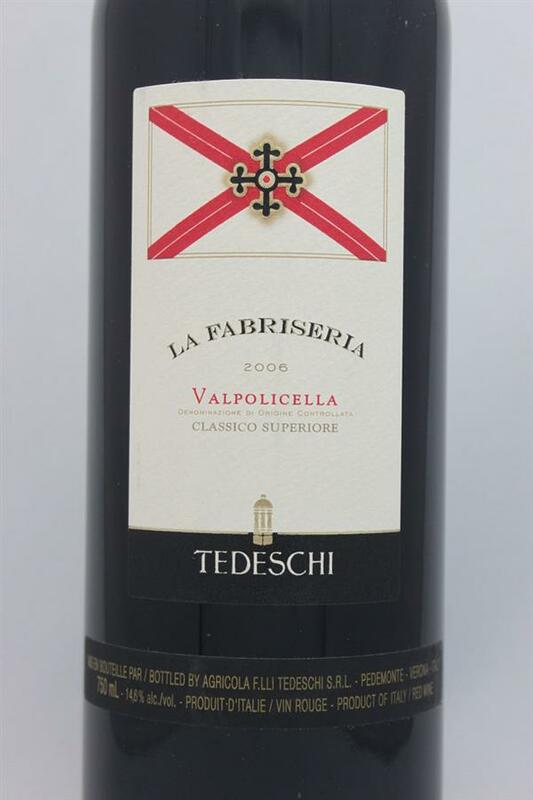 This upscale Valpolicella is fantastic! This is going through a really cool faze right now. It is a touch funky, and really has mid-pallate that has grown over time. Dried fig, raisin, clove, currant, spice box, cherry, and a smooth finish. This wine just keeps getting better and better! It is in a beautiful place right now with dark chocolate, black cherry, roasted herbs all mingling together on a palate that is smooth as silk. Power and elegance together in one delicious package. Tasted blind.I thought this was a tainted wine. Bitter tasting with earth and acetate. I guessed Italian red but not representative of the wine normally.